Animated Women UK now have a local group in Scotland thanks to the volunteers below. 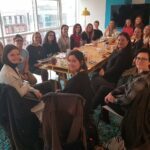 Their aim is to create a stronger sense of community for women in the Animation and VFX industries in Scotland. 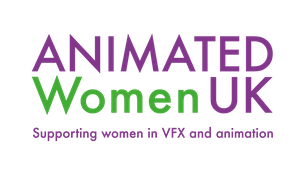 If you'd like to contact the Scotland team, please email scotland@animatedwomenuk.com. 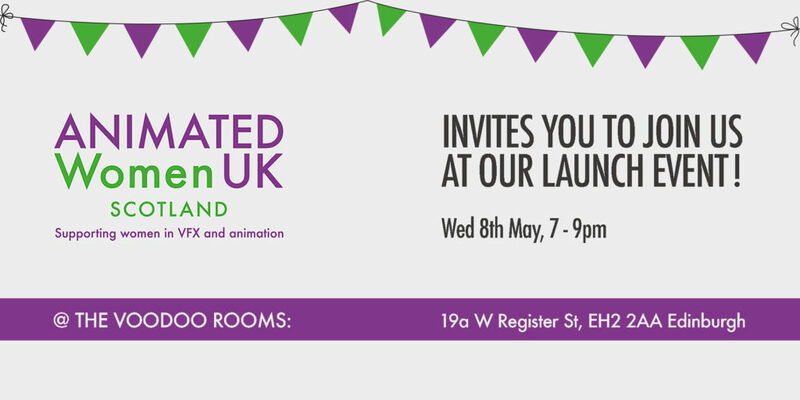 Join us for the launch of Animated Women UK Scotland on Wednesday 8th May in The Speakeasy at Voodoo Lounge in Edinburgh. Sign up to reserve your space here. This event is FREE thanks to our lovely sponsors Axis Studios, Red Kite Animation, PING, Once Were Farmers and Eyebolls. Driven by a love of all things animated and a need to organise things, Sueann was always destined to be an animation producer. She graduated from Edinburgh College of Art with a degree in Animation and moved in to her first production role at Red Kite Animations. With over 15 years of experience in long form TV production Sueann has worked with clients including Cartoon Network, Disney, the BBC and DC Thomson and produced BAFTA and EMMY nominated shows ‘Dennis & Gnasher’ and ‘Ask Lara’. Her current role at Axis Studios is to help shape the vision for the company’s first slate of original IP. Her goal is to produce high quality story driven content for all ages. 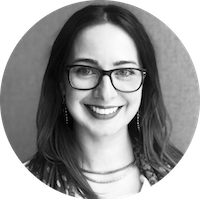 Mariana is a freelance Creative Producer who loves to bring fresh ideas to life! 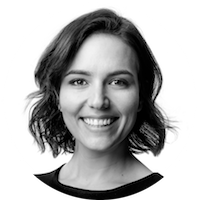 With over a decade of experience mainly in Advertising and TV, Mariana has worked on a multitude of projects, from live action to branding and animation, for high profile clients such as Google, Disney and most recently Axis Studios. Her true passion is directing, so in her spare time she makes short films. The most recent, C.T.R.L, was selected for nearly a hundred festivals & events around the world, including the BFI London Film Festival. Having experienced a certain bias towards women throughout her career, Mariana is keen to make a contribution towards empowering women in the industry, particularly in creative roles. 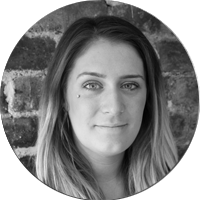 Adele brings an all-encompassing passion for digital creativity to her role as Marketing and Events Officer for Axis Studios. Embarking on a career in visual arts, Adele spent seven years as a graphic designer before studying computer animation and digital art, graduating with a distinction. 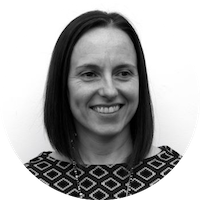 Adele’s creative expertise provides an impressive scope and knowledge of the visual effects and animation industries, an invaluable asset to the marketing team. Using her innovative approach to marketing, Adele ensures the groundbreaking work completed by the artists at Axis Studios never goes unnoticed. With a passion for story-telling, Kerri gained a degree in Drama and Theatre Arts, specialising in playwriting. 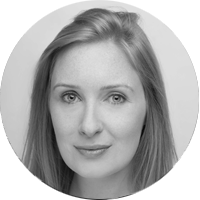 She then undertook a post-graduate diploma in Screen Project Development and went on to work as a freelance script reader for Scottish Screen. After working in production on short films, Kerri joined the team at Red Kite Animation and worked there for over seven years as a production manager on International Emmy and BAFTA nominated animated television series. Kerri has also trained as an actor, writes and works as a freelance acting tutor and arts project administrator. Victoria graduated as an animator in 2006 from Duncan of Jordanstone College of Art & Design in Dundee. For the last eleven years Victoria has thrown herself into commercial and online production. Victoria’s career began with a runner position at Muckle Hen. Within 3 years, Victoria had worked her way up to Production Manager. She then moved on to The Gate Films as Producer. Recognising Victoria’s creative talents, The Gate also encouraged Victoria to hone her skills as an animator and director. In 2014, Victoria launched The Gate’s specialist animation arm, PEN. After 4 years Victoria took over from Rhona as the Head of Production for Scotland at The Gate. At the start of 2017 Victoria left The Gate Films to join Rhona in running Eyebolls as Creative Producer. 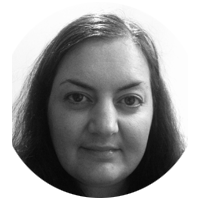 Justine Leahy is the Head of Production working across ISO’s commercial and research projects. ISO are one of the UK's leading digital studios, specialising in the design and production of large scale immersive media and interactive experiences. They work with broadcast, cultural and commercial clients on new ways of delivering narrative-driven media through the innovative application of technology. 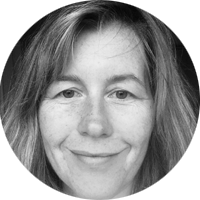 Justine brings with her over twenty years in the TV & Film sector as Line Producer and Production manager working across numerous ground- breaking & award winning productions (Emmy, BAFTA, Grierson) and has also Produced BAFTA award winning short Drama. 2018-2019 Justine was selected as one of the delegates to participate on “Special Edition” run by TRC Media - six month hi end professional development training for women working in Digital Tech. Sharon E. Sørensen is an animator with 20 years of professional practice. After graduating from Edinburgh College of Art she has worked in both the creative and production sides of the business and can count Walt Disney Films, the BBC, Paramount and Channel 4 amongst her varied clients. She has credits on a diverse range of high profile feature films, TV commercials, TV Series and TV specials. Sharon has always taught alongside her commercial work. She is an experienced Moving Image Educator and workshop leader for all ages with a passion for inspiring others to give new things a go. 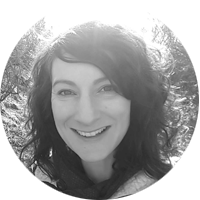 Currently working with both Screen Education Edinburgh and Into Film, Sharon adopts an inclusive approach to education and has a particular interest in working with participants with special educational needs. After years of battling with the wind and semi-wild animals of Orkney, Selina moved to Edinburgh to study Animation at the College of Art. Her degree film, Takuskanskan won several awards including the Craft Award at the British Animation Awards. After graduating, she became the 2D arm of Axis Animation, creating a whole series of TV commercials for Scottish Power. In 2005 she became a freelance animation director and has created over 40 TV commercials for clients such as The National Trust for Scotland, Irn Bru, and Chester Zoo; short films such as Corryvreckan which won the Chairman Award at the Scottish Advertising Awards 2008 and has created content for the CBBC and CBeebies for over 10 years. Selina has also written and directed many of her own short films including her latest, Spindrift, which has been screened at over 30 international film festivals and was nominated for Best Animation at the Scottish BAFTAs in 2017.